When Should We Do A Price Reduction? Home Arlington When Should We Do A Price Reduction? Every Realtor(R) has their own method for selling a house, some of it is an art, some of it a science – mostly it’s a delicate balance between both. 1. 30 Days or 30 Showings. If your house has had 30 showings (a combination of open house visitors and buyers with agents) and you’ve had no showings, or it’s been 30 days without an offer – your house is over priced. 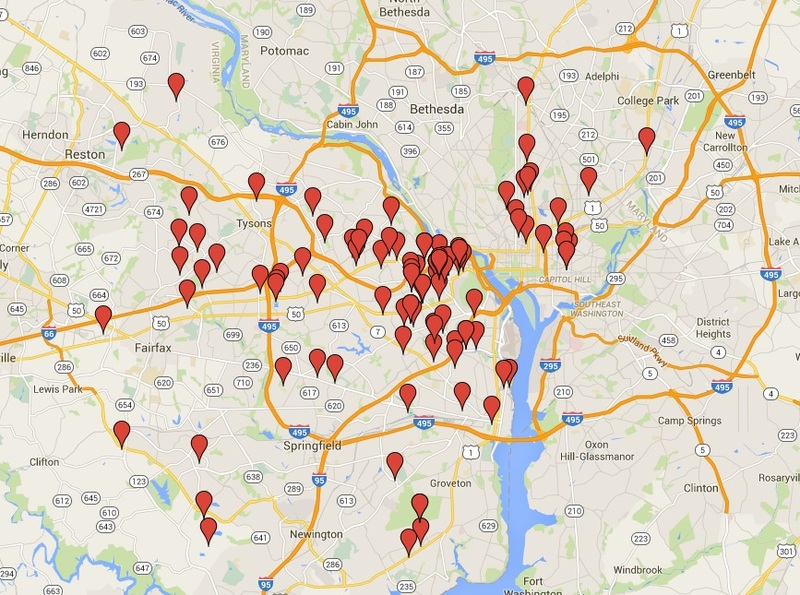 In June 2011, almost 40% of all homes sold in the first 10 days on the market. Either one of two things is happening – either you’re overpriced, or there’s something that’s turning away buyers. Think damage, layout, etc. Typically agent feedback will help determine which of the two is preventing your home from selling. Assuming you have pictures and have made the property accessible for showings, then price is your greatest selling feature. A few showings means it’s not attractive enough for people to come look at it, which will keep your property on the market for longer and sell for less than if you make a price adjustment immediately. There’s some food for thought. Remember, the longer your property sits on the market, the less desirable it is. Price it correctly out of the gate, and you’ll be better positioned to sell quickly and for more than if you let it linger. 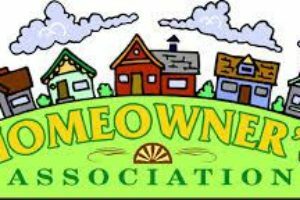 What exactly is a home owners association?